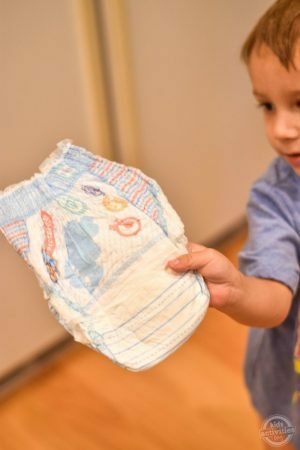 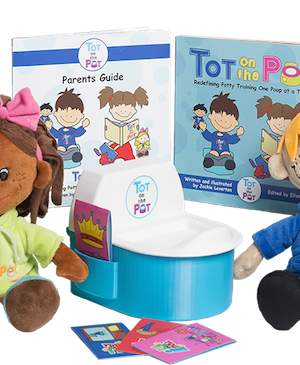 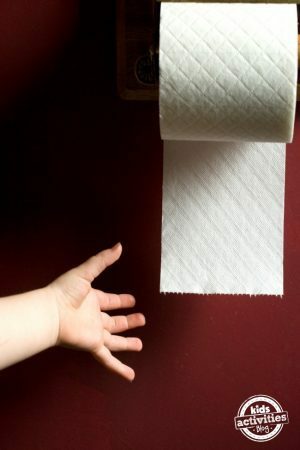 The Ultimate Guide to Potty Training! 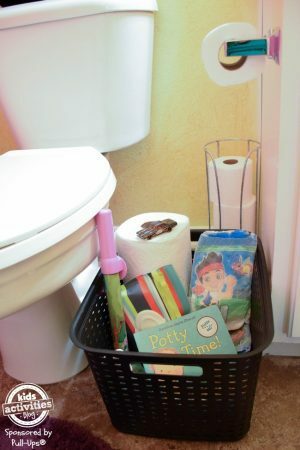 Potty Training in Less than a Day? 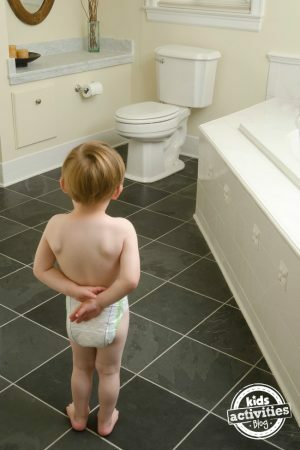 Video Blog: What is the best potty chair?